CNBLUE‘s Lee Jung Shin will enlist in the military on July 31. 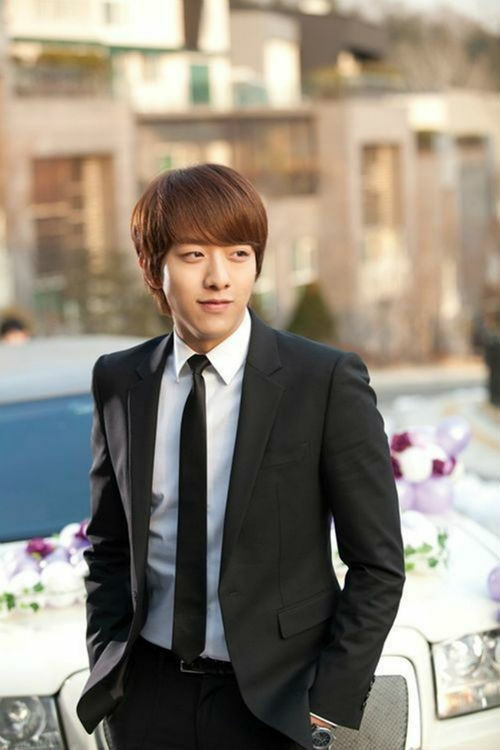 Lee Jung Shin debuted in 2010 as the bassist of CNBLUE. CNBLUE‘s other member Jung Yong Hwa joined the army in March this year. The remaining members are yet to enlist. Previous articleGugudan to come back as unit ‘SEMINA’ with a cute summer song!